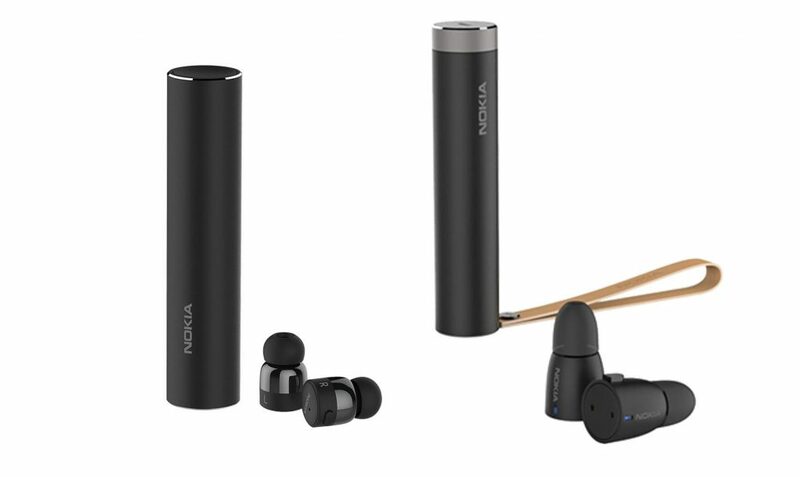 Yesterday we posted that Three Ireland, while offering a bundle of Nokia 7.1 and Nokia Mobile’s award-winning True Wireless Earbuds for just €269, also accidentally leaked the next generation of True Wireless Earbuds. Our assumption was wrong. HMD Global’s PR team kindly reached out to us to clarified that a mistake happened and the photo used by Three is a prototype from the development of True Wireless Earbuds we have now. It didn’t make much sense to push a successor that soon and more aggressive design lines weren’t the best option judging from the reaction from out comment section, so I’m glad that this rumor was wrong. So if you’re interested in True Wireless Earbuds, that in my opinion look the best of all earbuds on the market, but we didn’t test them so we cannot say how they perform, the Three Ireland offer is still valid. You can also check, if you’re not in Ireland, is there any local offer like the one from Three. If you find something interesting, send us a tip ;).